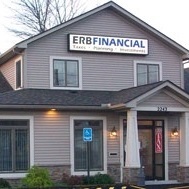 John Erb started out in the 60’s preparing taxes and now exclusively works as an investment advisor. John now works part time at this endeavor, part time at traveling. There’s a good chance he’s in a foreign country as you read this. John is a co-owner of the firm.